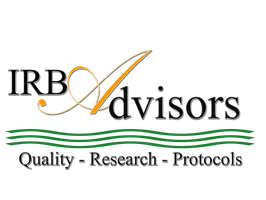 Membership - IRB Advisors, Inc.
You are an HRPP professional, researcher or administrator. You are committed to raising the standard for Responsible Research Conduct. You and your organization are established and open to innovative thinking. You are dedicated to facilitating ethical research and helping others. 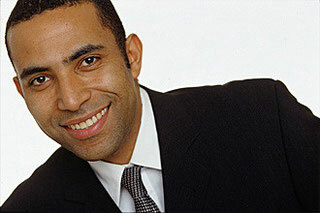 High degree of personal integrity and ethics with uncompromising standards. Vast and varied research, regulatory affairs, or compliance experience.